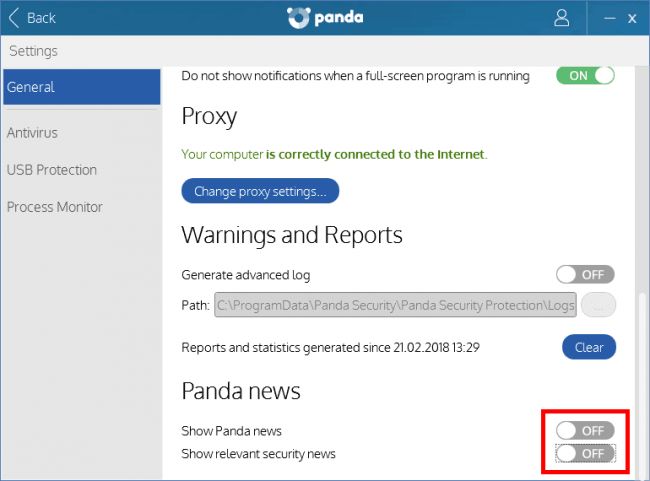 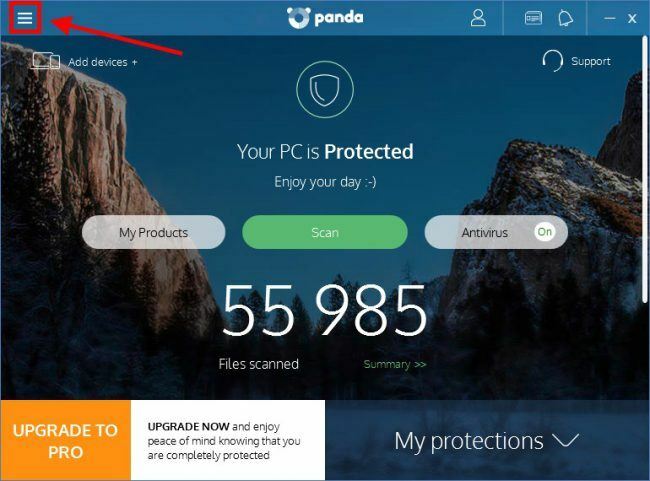 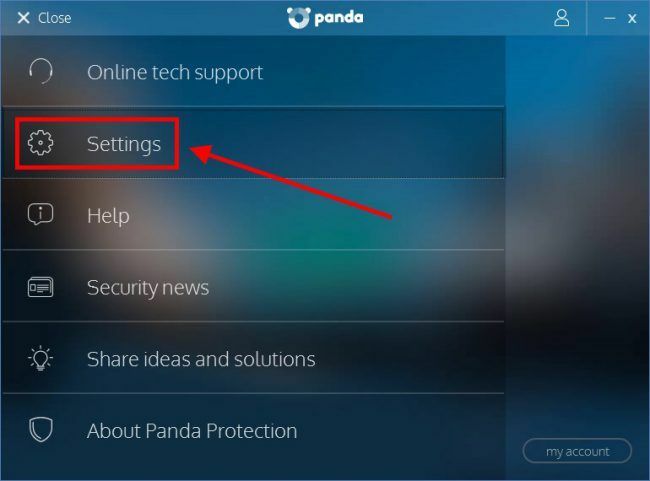 Panda Antivirus Free edition is a very good and lightweight antivirus solution. Only thing annoying about it are the promotional and upgrade popups showing up. 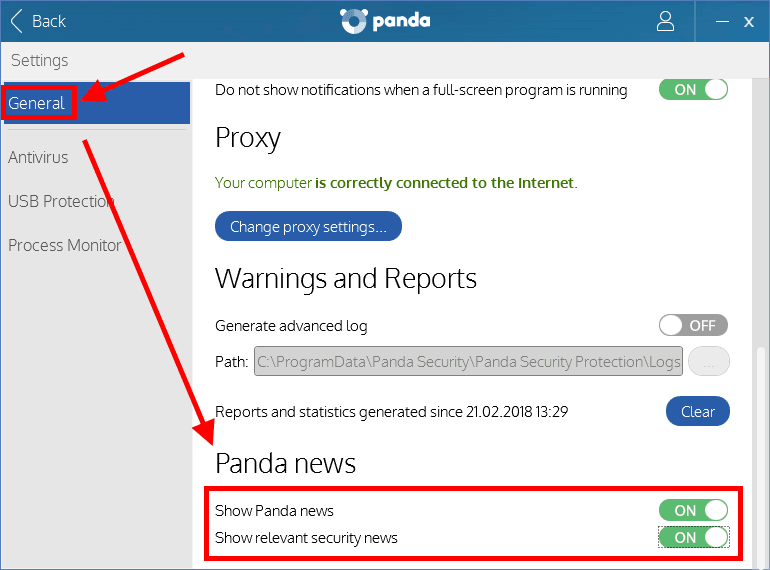 For me they showed up too often. Here is the solution how to disable them.